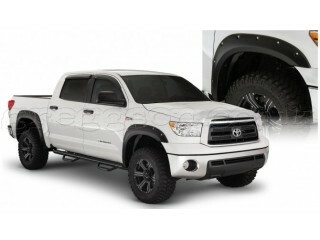 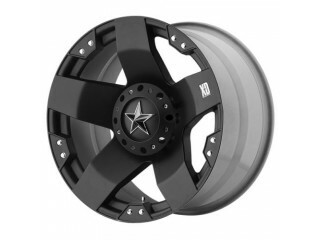 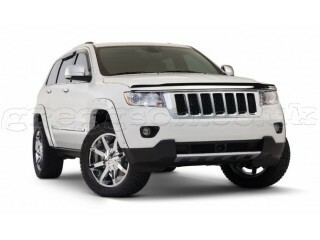 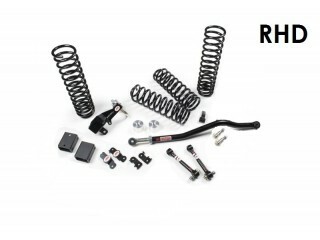 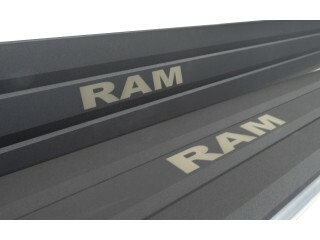 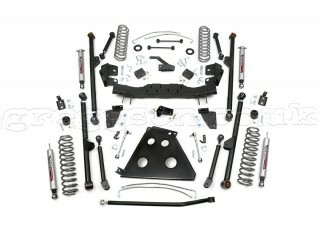 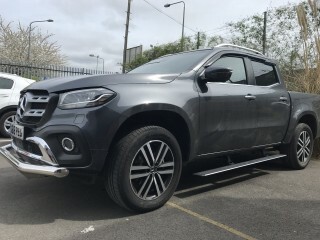 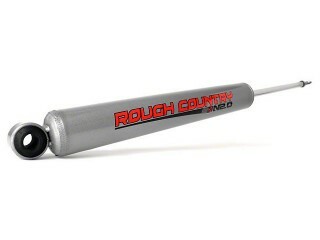 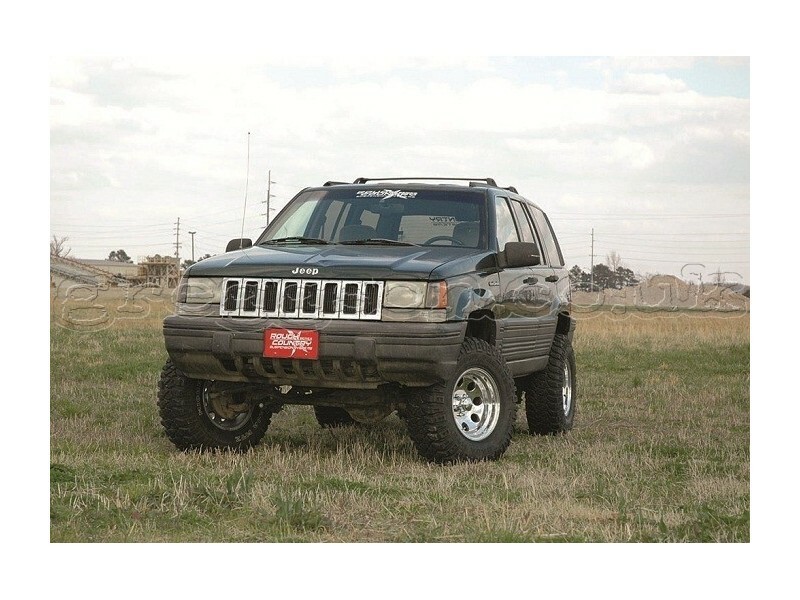 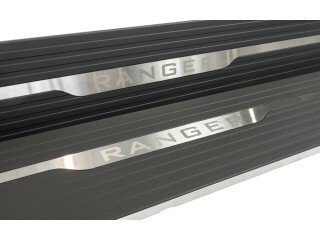 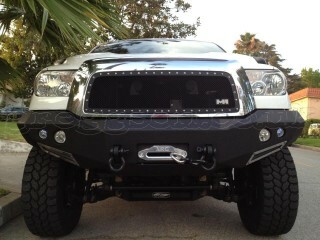 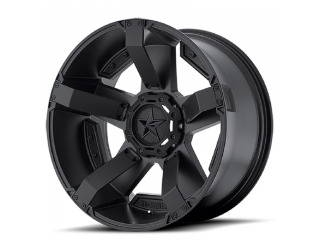 Greggson off road, offers 4" Nitro Lift Kit Suspension Rough Country very high quality. 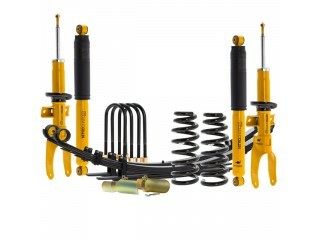 - Front & rear coil springs +4". 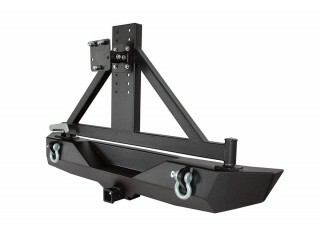 - Front tubular lower arms with urethane bushings. 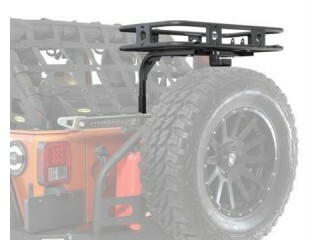 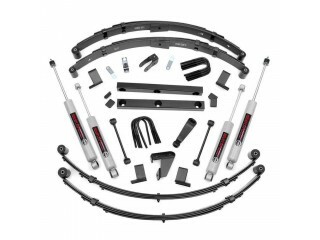 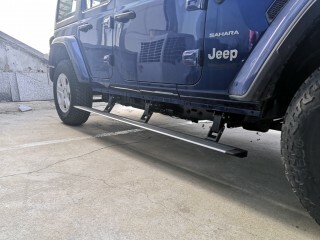 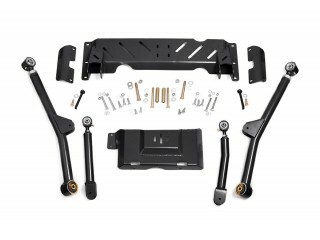 - Extended sway-bar with mounting kit. 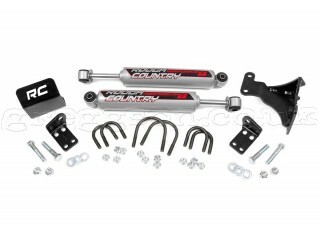 - Rear tubular upper & lower arms with urethane bushings. 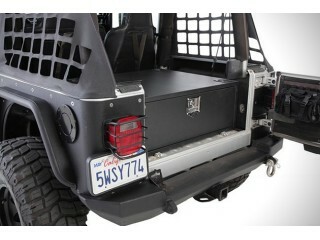 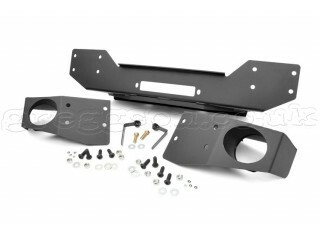 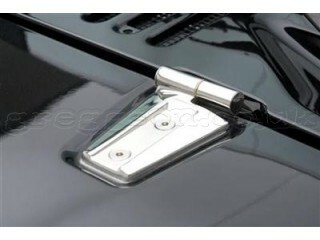 - Track bar relocation bracket. 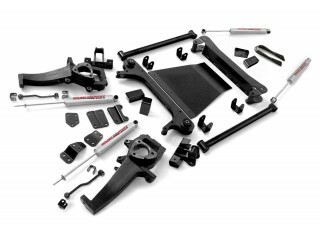 - Extended rear sway-bar bracket. 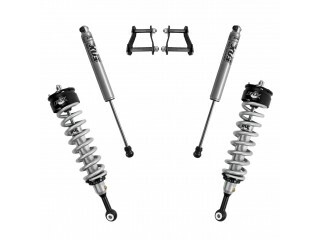 - 4x Nitro RC 9000 series shocks. 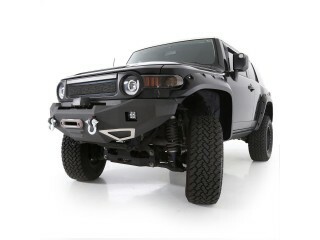 - To choose the appropriate parts for cars with additional weight (eg winch) or 5.9 engine, please contact us.